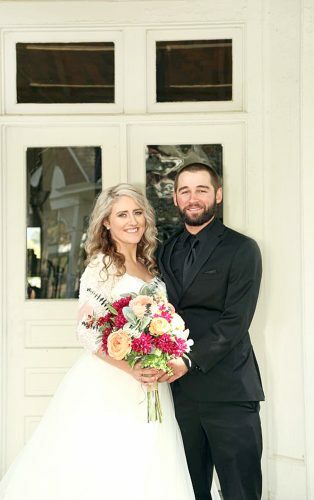 CALCUTTA – Trudy Louise Mason and Mark David Hoppel were united in marriage Sept. 18, 2015, in Panama City Beach, Fla., with Timothy Summerow officiating. 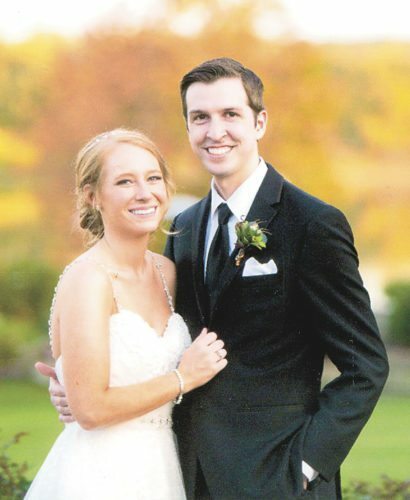 The bride is the daughter of the late Jerrold and Nancy Mason of East Liverpool. She is attending Kent State University and is employed at Days Inn Hotel. 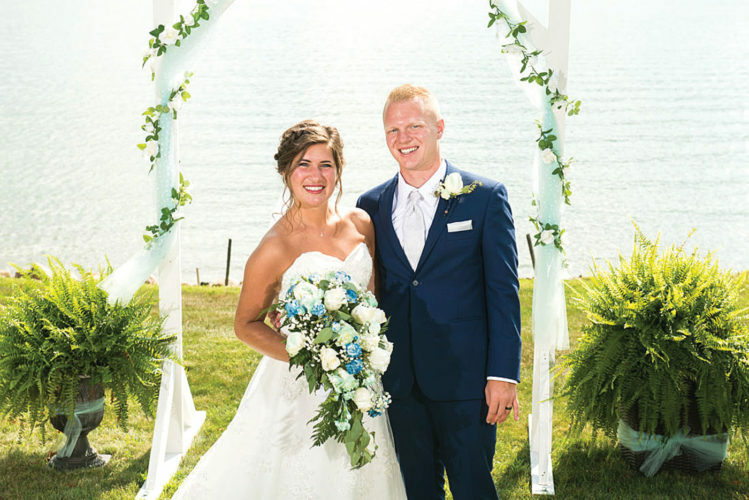 The groom is the son of David and Bonnie Hoppel of Calcutta, and is an employee of Union Local 809 Laborers. 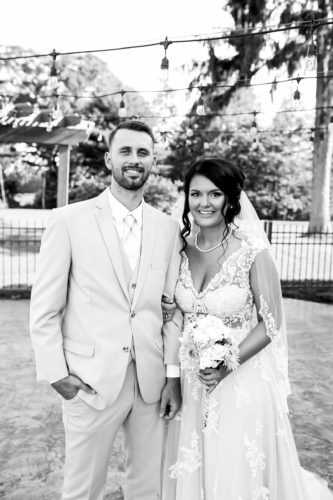 The bride wore a white halter chiffon dress. 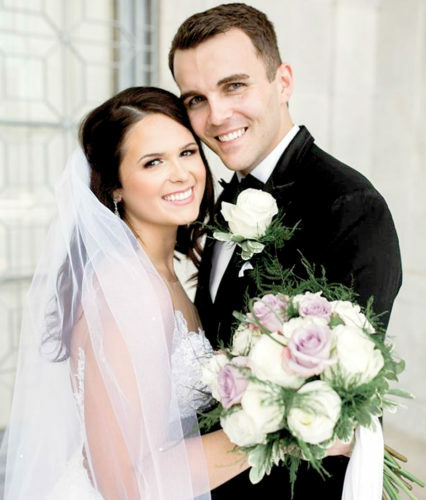 Brandy Nicole Jackson of Boardman, daughter of the bride, served as Maid of Honor. 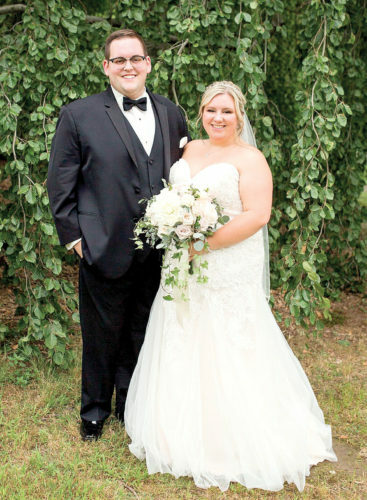 Christopher Jones of Santa Rosa, Fla., son of the bride, was Best Man. After a honeymoon in Panama City Beach, the couple reside in Calcutta.